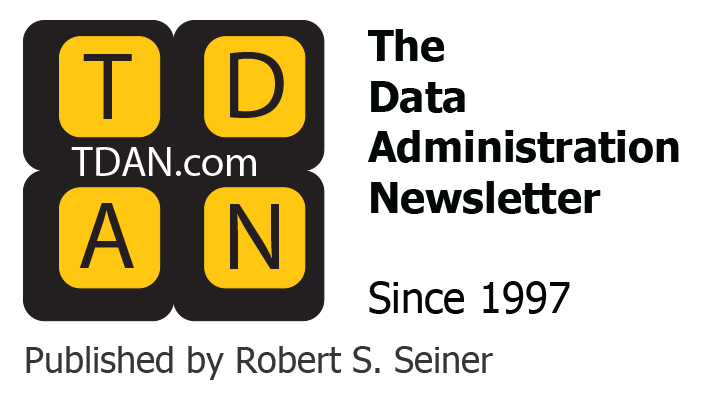 Home / Data Topics / Data Architecture News, Articles, & Education / Enterprise Architecture: What and Why? 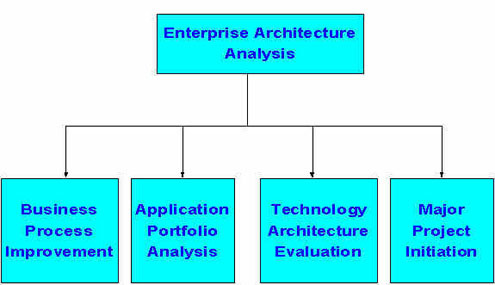 Enterprise Architecture, and how we administer and maintain the EA models? enterprises within enterprises. For instance, a business unit within the overall corporate entity may be considered an enterprise as long as it could be operated independently. 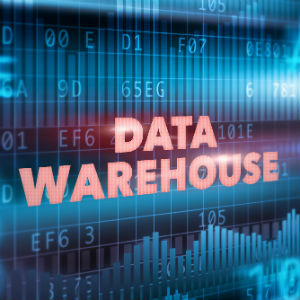 common, shared, distributed, accurate, and consistent data resource. customer requirements. It attempts to show how business is to be done. Architecture manages information storage and retrieval in support of the enterprise objectives. It addresses location considerations and how information is utilized. Enterprise Architecture – What’s in it for Senior Business Management? “look and feel” that makes all systems using it seem more familiar and therefore easier to learn and use. therefore facilitates common business rules enforcement mechanisms. business motivation of both data and business processes. 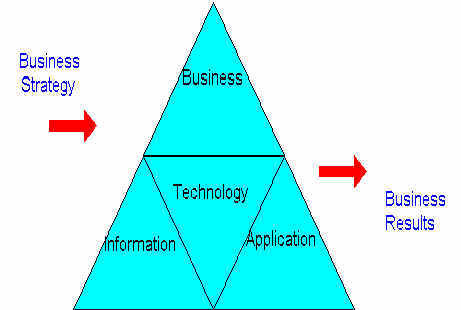 business process and supporting Information Technology productivity. 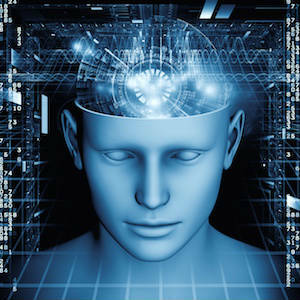 Enterprise Architecture- What’s in it for IT Project Leadership? A methodology for setting priorities, ensuring that all components and component relationships are well defined. 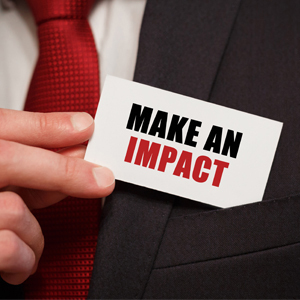 A method for determining the impact of an Information Management system change request. Enterprise Architecture -What’s in it for Actual Developers? development, and management of Reusable Components that tend to eliminate development of the tedious and allow concentration on the interesting and creative. enterprise. EA models and meta data can be used to align proposed technology change to business objectives and requirements. EA models and methods can be used in scoping major project initiatives. Thomas R. Finneran is a principal consultant for the IDennedy Project. He has proposed an approach to use the Organization for the Advancement of Structured Information Standards (OASIS) UML Standard for privacy analysis. He was a consultant for over 25 years for CIBER, Inc. He has acquired over twenty-five years of experience in the field of information technology. His strengths include Enterprise (including data, information, knowledge, business, and application) Architecture, business and data analysis, UML Object Analysis and Design, logical data modeling, database systems design and analysis, Information Resource Management Methodologies, CASE and metadata repository tools, project management and Computer Law. Mr. Finneran has held such titles as Director, MIS; Manager, Corporate Data Strategy; Manager, Data Administration; Managing Consultant; Manager, Standards and Education; and Systems Designer. These companies include The Standard Oil Company, Corning Glass Works, ITT, ADR, and the U.S. Navy. In addition, he was Vice President and General Counsel of TOMARK, Inc., the developer of the highly successful ABEND-AID software package. He has a Bachelor of Arts, Ohio State University, a Master of Business Administration, Roosevelt University, and a Juris Doctor Degree, Cleveland State. He is a member of the Bar of the U.S. Supreme Court and of Ohio, New Jersey, and Connecticut. Member of Patent Bar.